Welcome to Harbor Beach Surf Club, Inc. 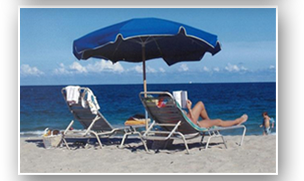 Founded in 1942, Harbor Beach Surf Club is a private beach club located in beautiful Fort Lauderdale, Florida. 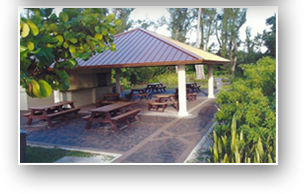 The facilities of Harbor Beach Surf Club, Inc. are for the exclusive use of its members. 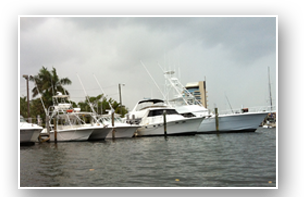 For over 70 years the Club has remained dedicated to its strong emphasis on preserving the 300-foot private beach and beach pavilion along with our private marina, all located in the exclusive Harbor Beach neighborhood of Ft. Lauderdale. When you cross over our footbridge you’re instantly transported back to a time before condo and hotel development where the ecosystem remains in its untouched, natural state. Our attendants are available to bring you an umbrella and chair so you can lay back, relax and enjoy the wonderfully preserved surroundings of your own private beach without the hassle of crowds. This website is designed for the convenience of the members of the Club, so they may receive important Club related information. Enjoy and we’ll see you on the beach!